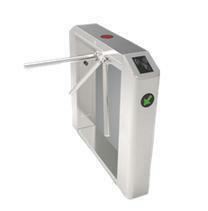 Offering you a complete choice of products which include tripod turnstile. 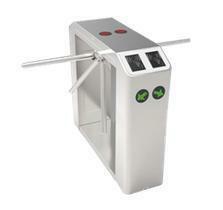 We compete effectively in today's global business environment by constantly delivering cost competitive and high quality Tripod Turnstile. Used for a wide variety of applications like office buildings, industrial sites, research institutions, IT centre, banks, airports (e.g. automated boarding card checks), railway stations and sports stadiums. Electrical interface inside for 3rd-party devices. 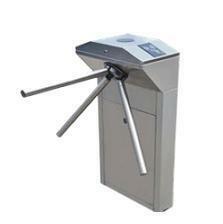 Looking for Tripod Turnstiles ?